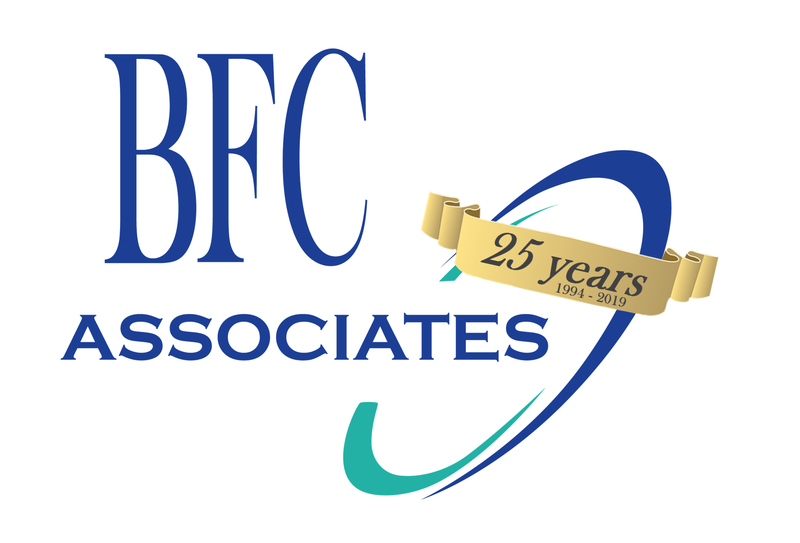 Customer Testimonials – BFC Associates, Inc.
"Our experience with BFC Associates has been very positive with successful implementation..." - Cheney Brothers Inc.
"We selected Dakota Series from BFC Associates because of their experience and expertise in food distribution and their knowledge of what issues are important and impact us. Our experience with BFC Associates has been very positive with successful implementation of Phase I Receiving in all departments. Implementation of receiving was actually so successful most of our employees did not realize we had gone from a training mode in Dakota Series to a "live" mode, in Dakota Series, and as result had no disruptions to our daily operations or impact on our customers." - Phil Schwab, Executive Vice President, Cheney Brothers, Inc.